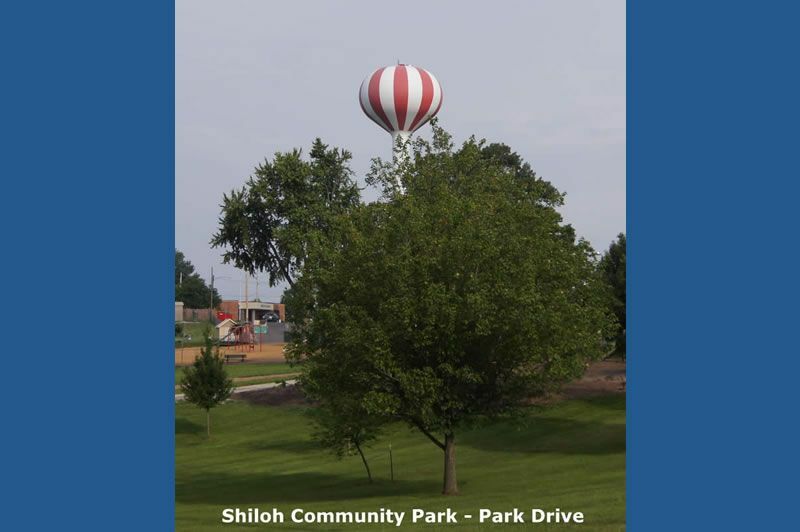 It is a pleasure to welcome you to Shiloh – a great place to live, work or visit. 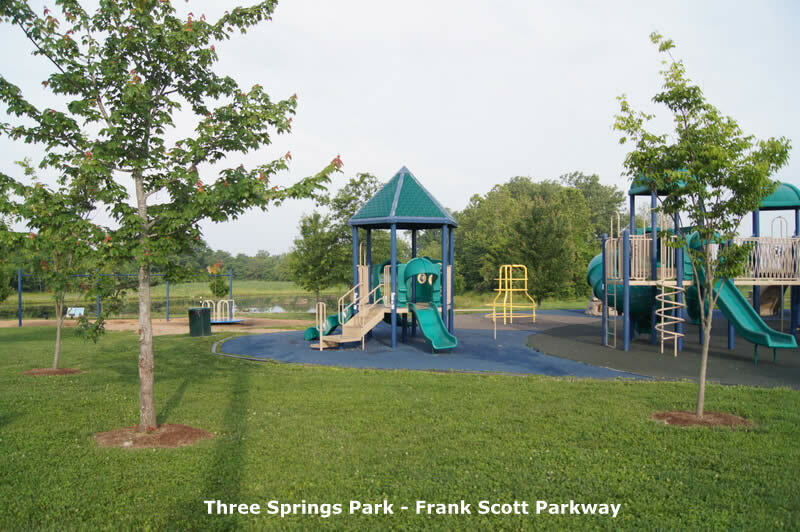 You will enjoy the friendliness of a small town with the benefits of a growing, thriving community. 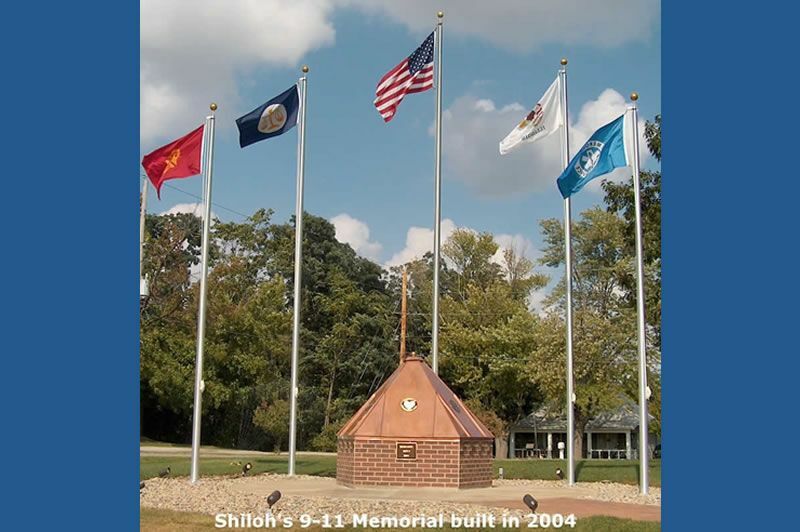 Shiloh is located just off I-64 (exits 16 & 19) and is on the West side of Scott Air Force Base. 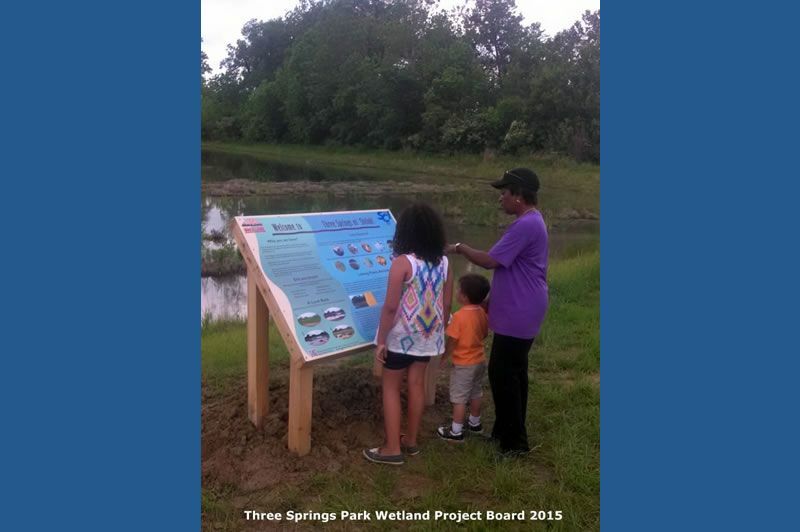 We are 20 miles from St. Louis, MO. 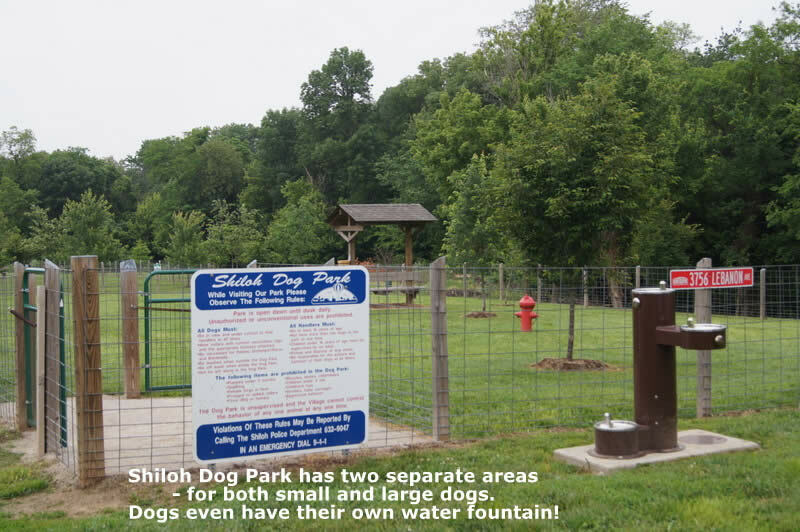 Shiloh has a Metrolink Station and is served by the Bi-State Bus System. Any style home you would want is available in Shiloh – from apartments to estates. 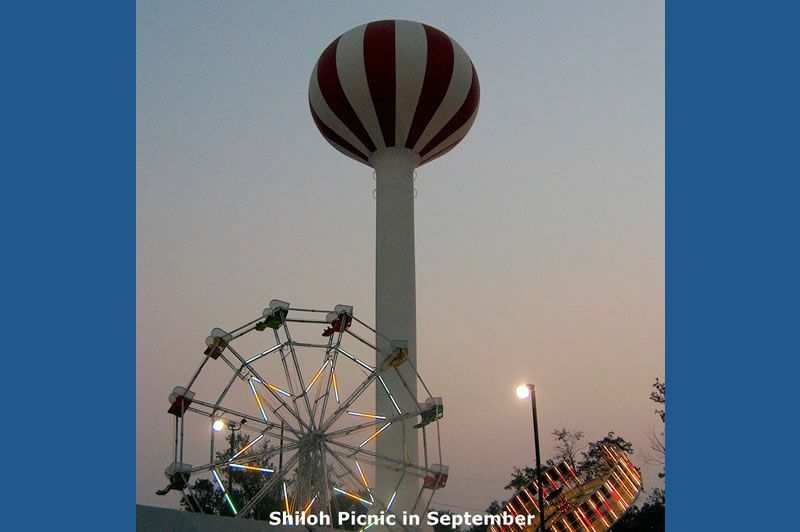 Shiloh is also home to more than 300,000 square feet of commercial property which includes shopping, restaurants and lodging. 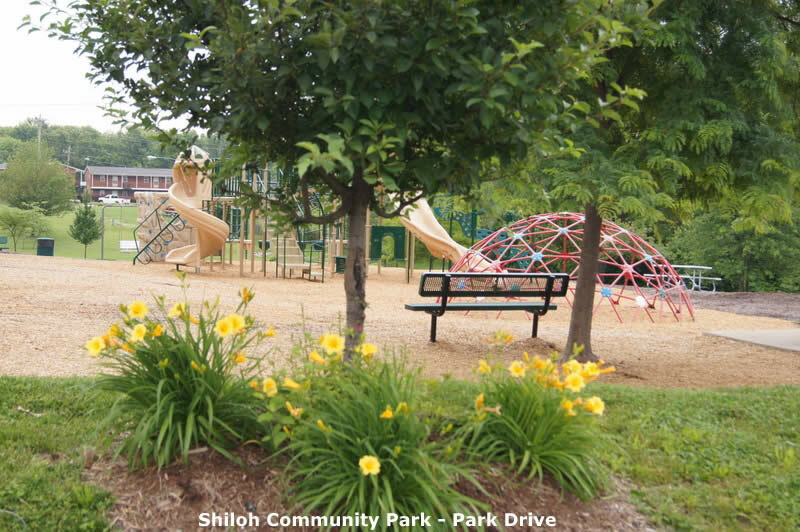 Residents of Shiloh are focused on family with our great schools, churches and park system. 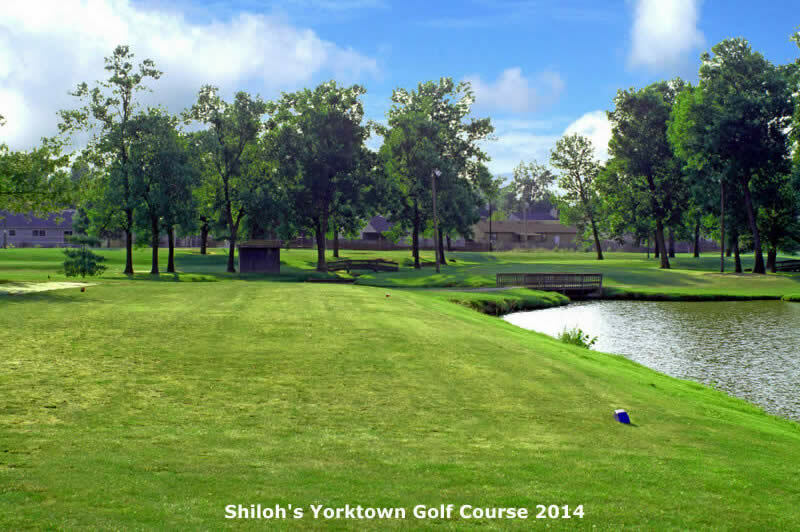 We also have 2 golf courses (one municipally owned) in our corporate limits; with 2 more within 10 miles. Two YMCA’s are within 5 miles. 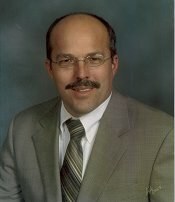 Memorial Hospital East opened in 2016 and is adding medical office buildings to the campus. I invite you to discover for yourself what our business community, our outstanding quality of life and great people have to offer you. 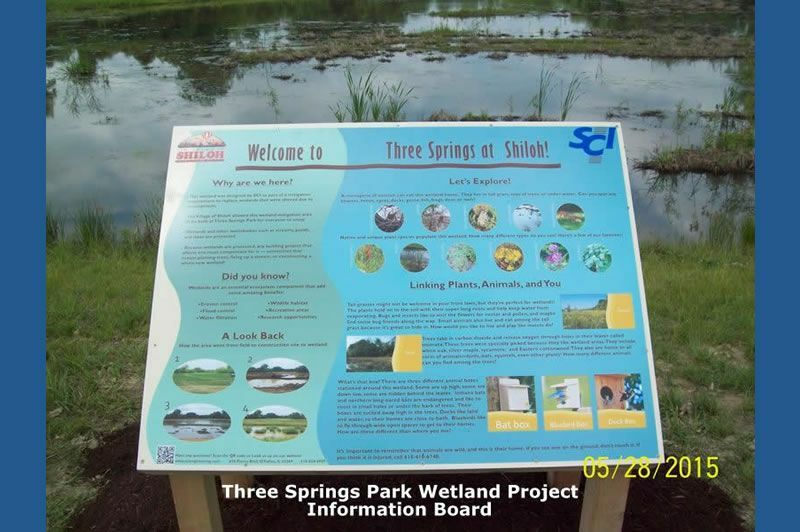 In 1807, the community of Shiloh was once known as “Three Springs” because there were three abundant springs at the foot of a hill where church camp meetings were held. 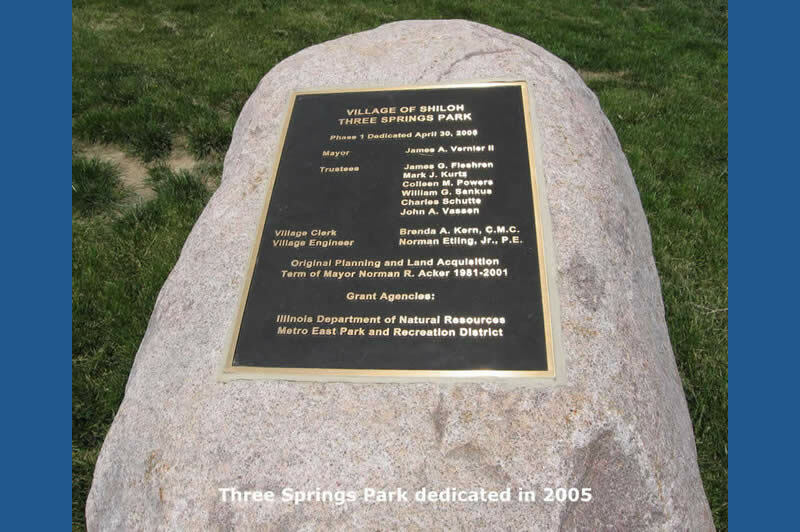 This assembly inspired construction of the log Shiloh Meeting House which is where the Shiloh and Shiloh Valley names originated. 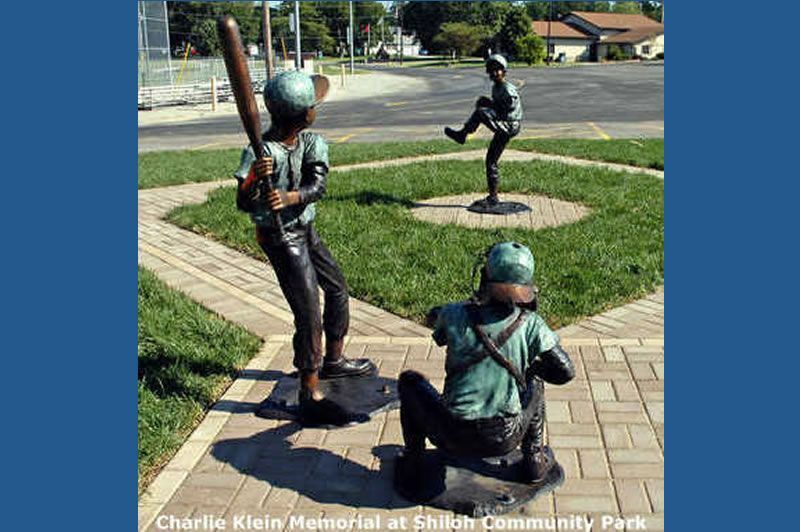 Shiloh was officially organized into a Village in 1905. Miners and farmers settled the area. Most were immigrants who valued education. 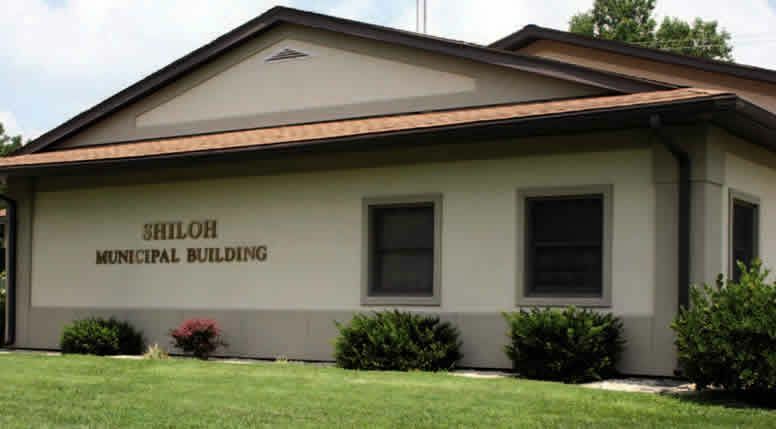 For that reason Shiloh had the first one room schoolhouse and the first library in St. Clair County. 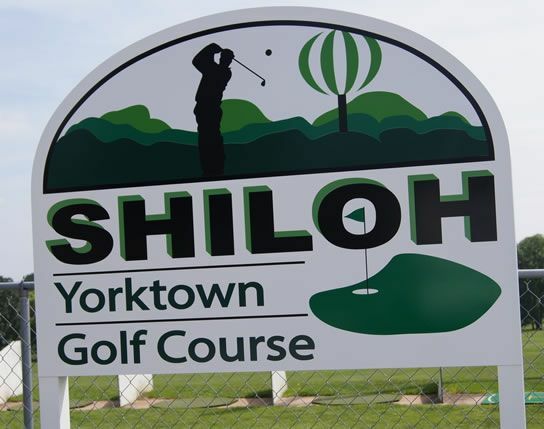 Transportation – Interstate 64 runs along Shiloh’s northern city limits. Air – Mid America / Scott Air Force Base Joint Use Airport only a few minutes away. Lambert St. Louis International Airport is about 25 minutes away. 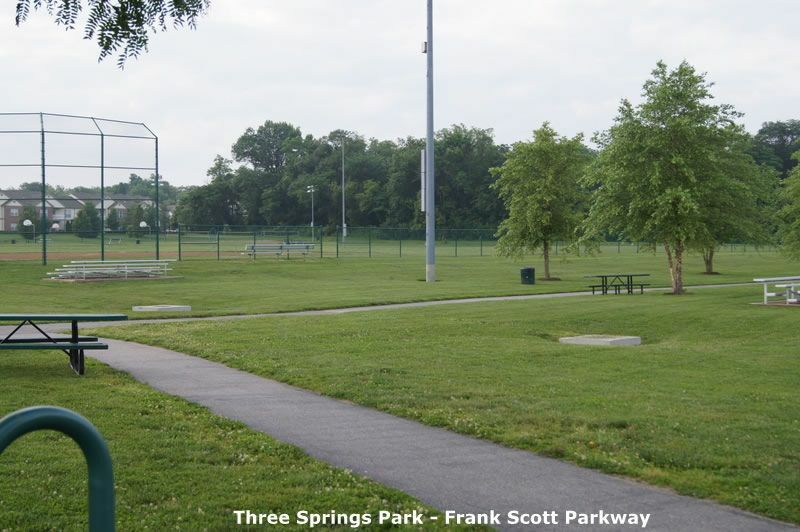 Bus & Rail – Links to the entire St. Louis and Metro East area. less than 1 mile from the main gate. 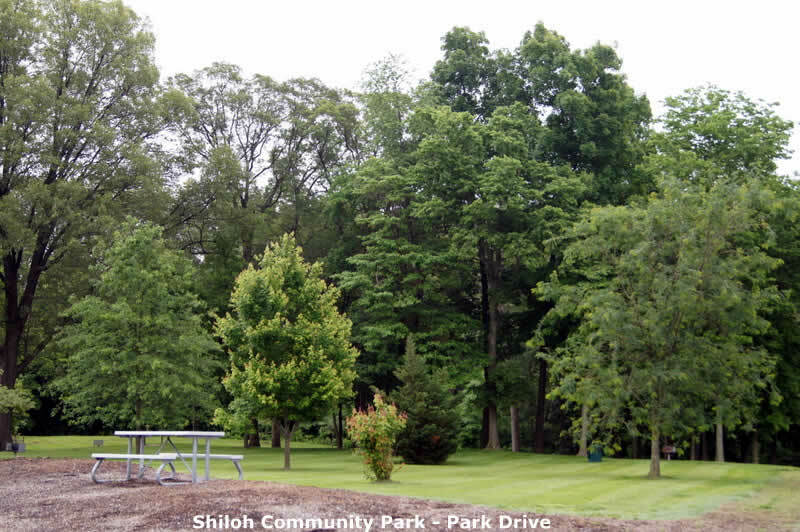 Shiloh is a peaceful community with low crime rates. 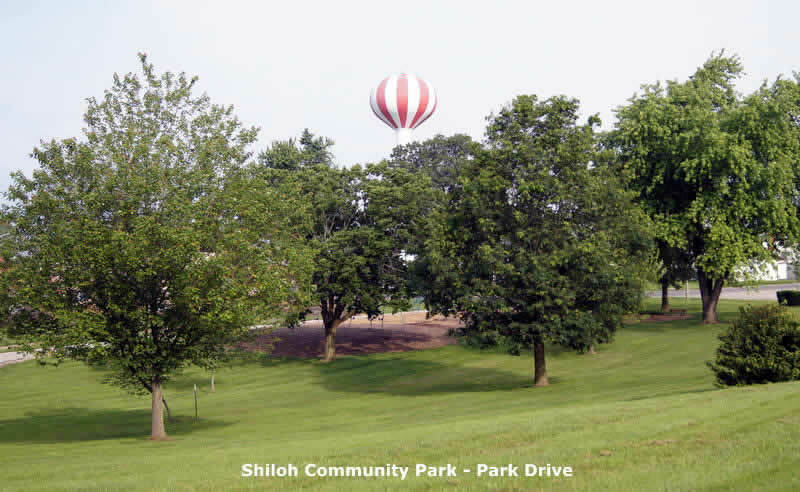 Shiloh has a wide range of residential lifestyles, from affordable homes to country estates. Numerous colleges and universities in the area. 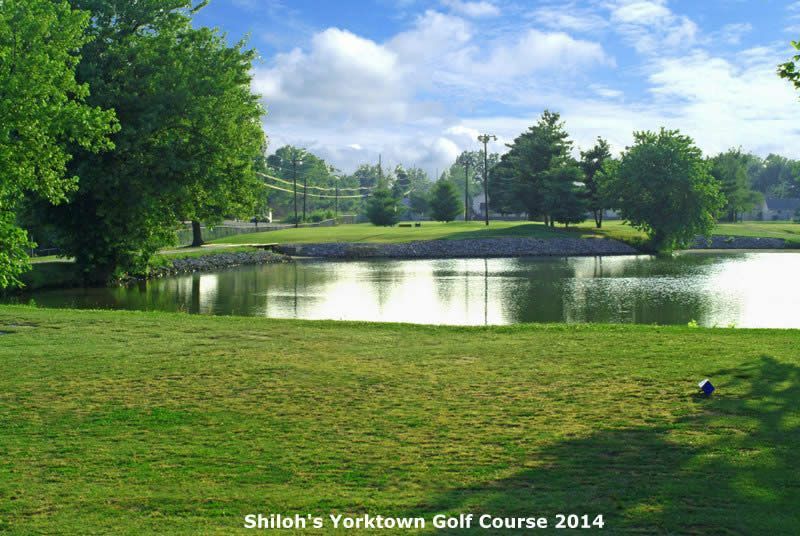 Numerous golf courses within ten miles or less. Professional baseball, hockey & football only minutes away. 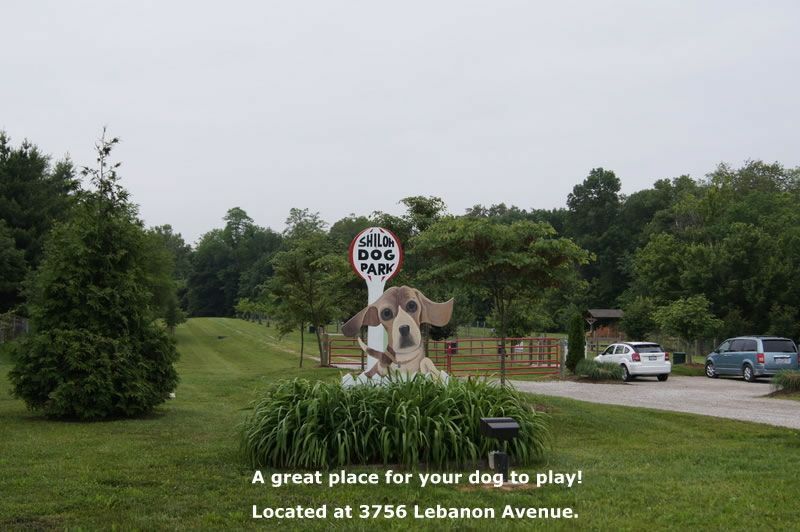 Hunting, fishing, camping, boating leisure activities nearby. 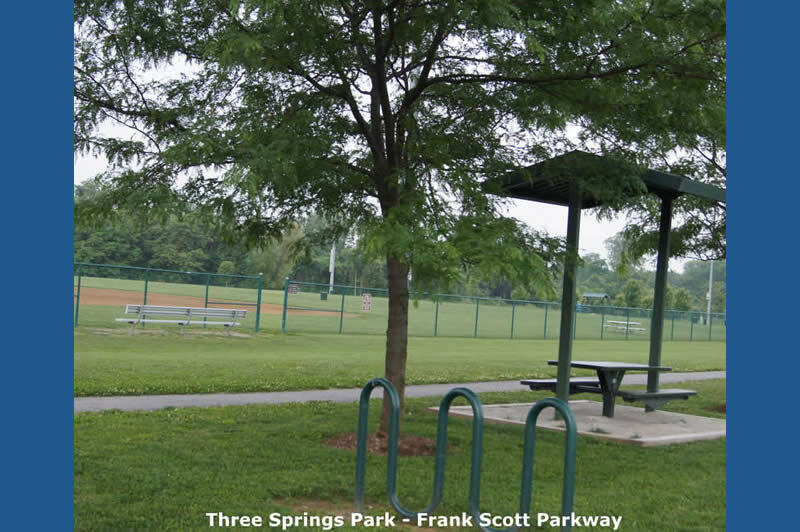 Close to St. Louis attractions such as the Zoo, Museums, Theaters, and the Gateway Arch.